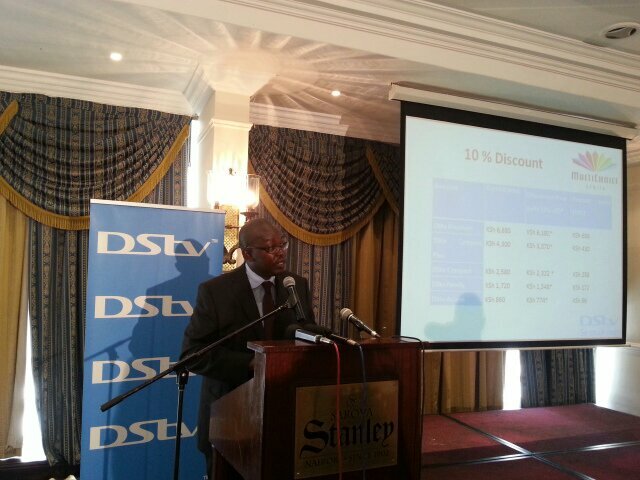 Multichoice has just announced an offer where they will offer 10% discount to subscribers who pay their monthly fees before their due date. As long as you havent been disconnected your monthly price will be 10% less on all bouquets. For users with more than one equipment, like those with mobile devices, all are able to get the discount as long as subscription for each is paid in time. This is an offer for the festive season and starts today all the way to January. The same could be evaluated at the end whether to be extended. Was this the big announcement? Yup! The 10% reduction offer for Christmas.